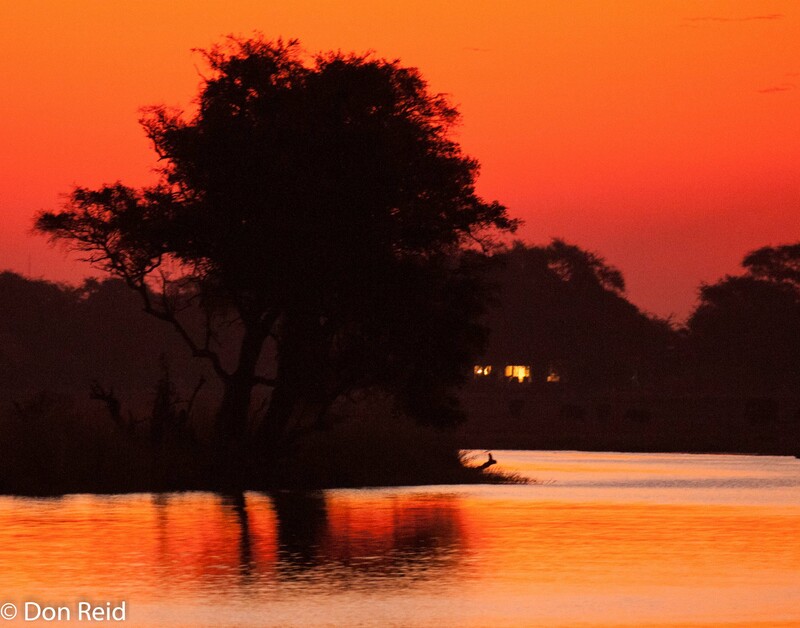 Kasane is a small town in northern Botswana, close to the Sududo Gate into Chobe National Park. I would guess that most birders passing through Kasane are on their way from or to Chobe Game Reserve or further afield to Namibia, Zimbabwe and Zambia, the borders of which are all in close proximity. As you drive around the town and the surrounding area, you realize that this is very much “Wild Africa”, a feeling which is reinforced by the signs on the main road past town that declare it a wildlife corridor. 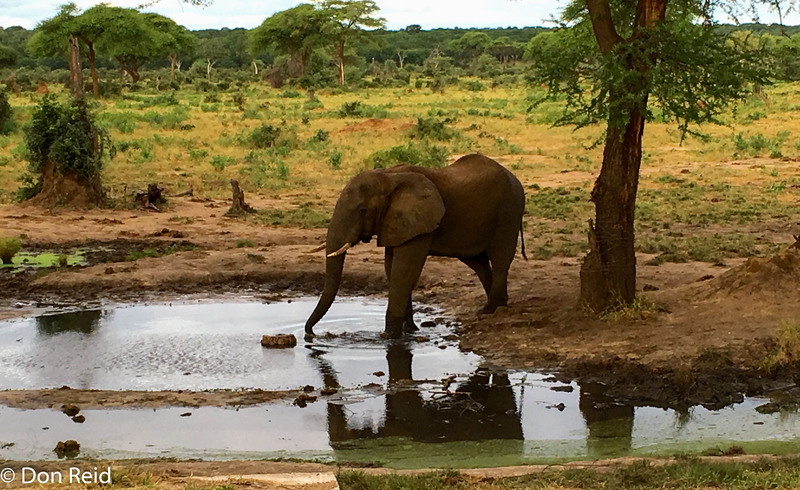 It is not unusual to encounter, as we did, Elephant, Wild Dogs, Hyena and Buffalo close to Kasane as we were on our way for a drive through the Riverfront section of Chobe (covered in my earlier blog) and before getting to the entrance gate! 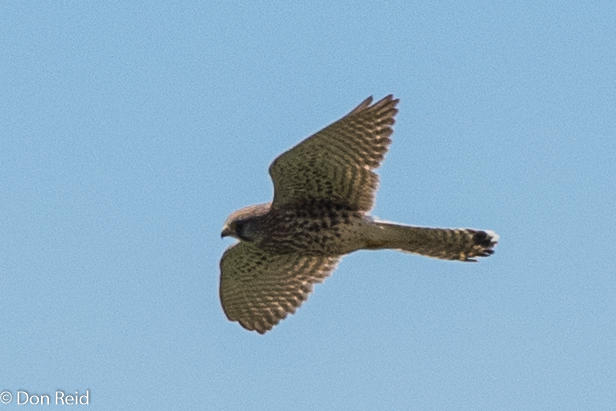 The project in Kasane that I am involved in requires monthly visits to this small but interesting town and in the process I have discovered a few birding spots, with the assistance of my colleagues who know the town better, that are easy to visit for an hour or two in between other commitments. 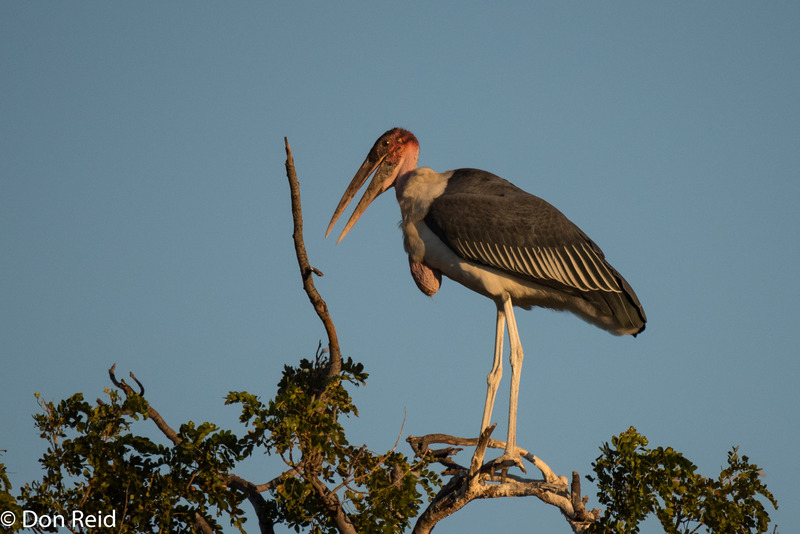 I try to visit one of the birding spots during every visit and have built up a very basic knowledge of what to expect – the following notes are based on my limited knowledge and are not meant to be comprehensive, but can hopefully provide a starting point for the birder spending time in this special corner of Botswana. Description : The Treatment Works have the customary treatment ponds in a fenced off area – ask permission at the small office just inside the gate if you want to walk around, but some of the ponds are visible from the tar road that runs alongside, so that you don’t necessarily have to enter the site. 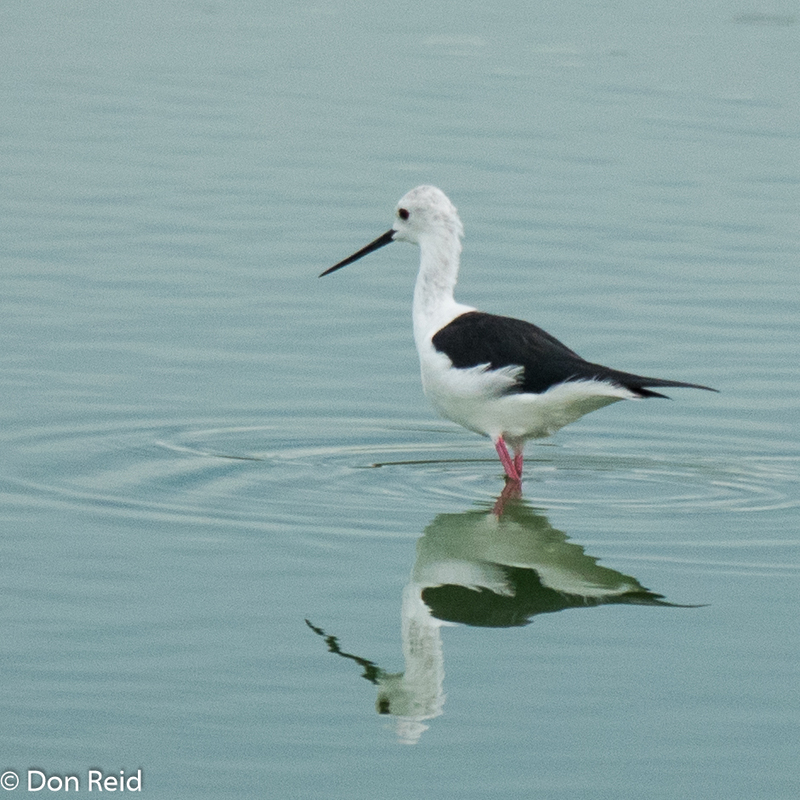 As always, the quality of birding varies with the level of the ponds. In addition there is a fair-sized dam alongside the works and being outside the fenced off area, you can approach it by taking the track that leads off to the left as you approach the Treatment Works. 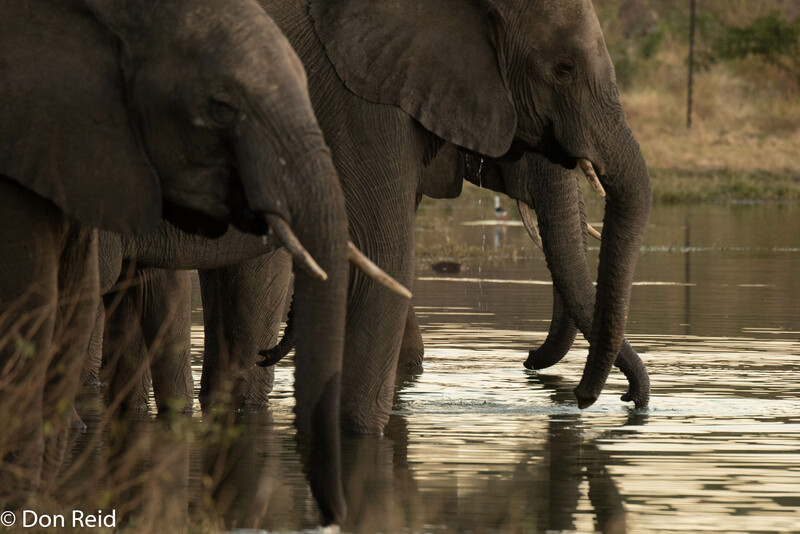 Do be aware however, that elephants use the dam as a watering spot so keep an eye out for them. 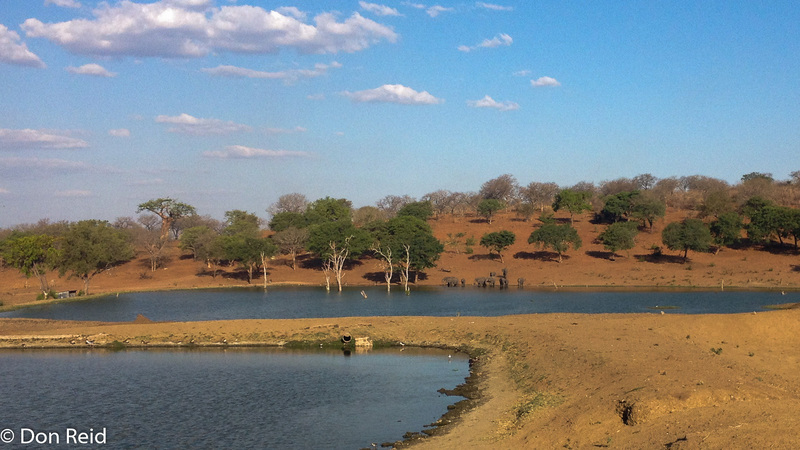 Dam at Kasane water treatment works – elephants drinking in the distance! 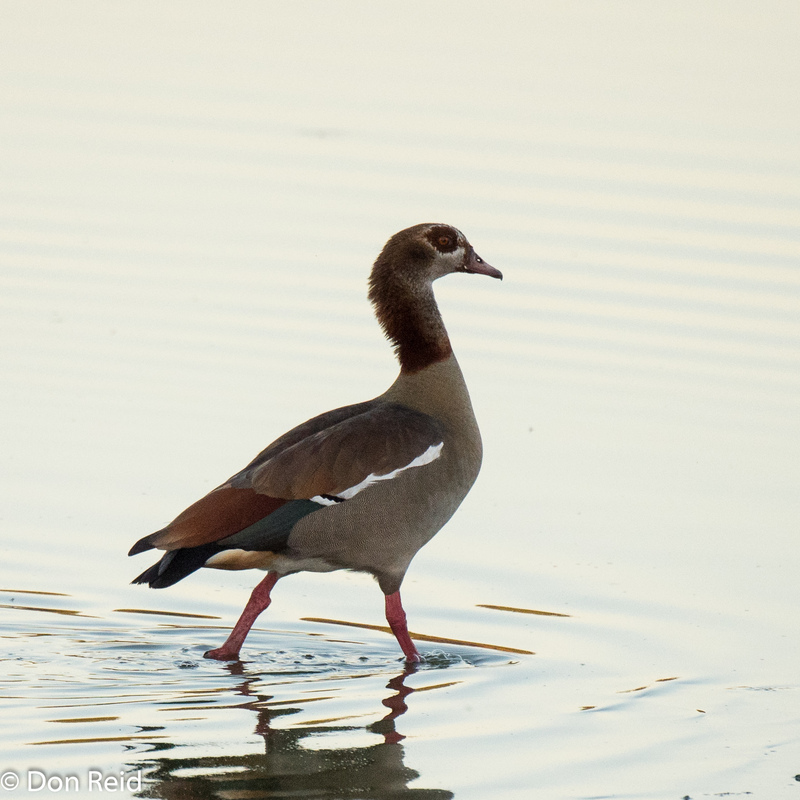 Bird life : Many water birds are attracted by the ponds and adjoining dam – all the usual ones such as Cormorants, Herons, Egrets and Ducks and depending on the time of year and water levels you can expect numbers of waders including African Jacana, Ruff, Black-winged Stilts and Wood Sandpipers. Smaller waders such as Three-banded Plover, Kittlitz’s Plover and Little Stint are common here. Location :This is a real gem which I covered in more detail in a separate post – suffice to say it is well worth a visit. The small park lies along the river at the spot known as the Seboba rapids and has a nice mix of habitats and a variety of bird life. 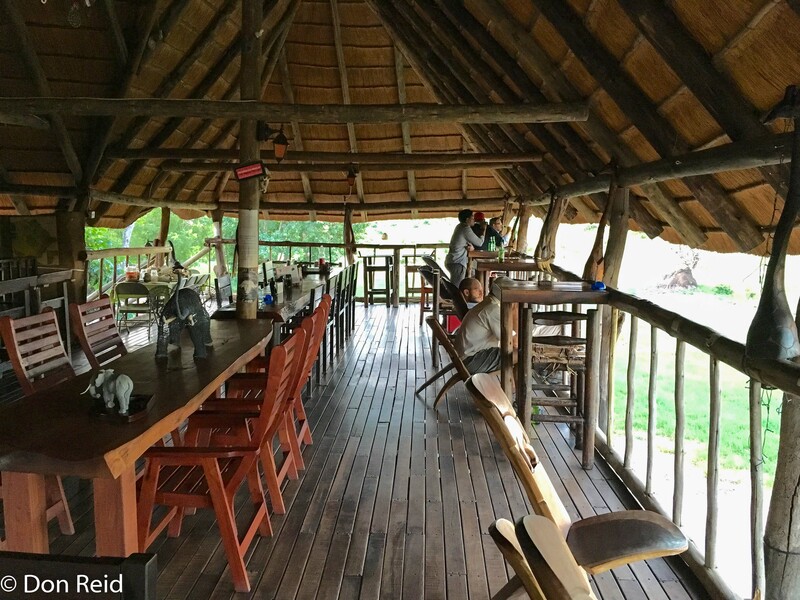 Description : The main attraction of this spot is the deck overlooking the Chobe river – treat yourself to one of the most spectacular African sunsets you are likely to see, as you enjoy a drink on the deck late afternoon. 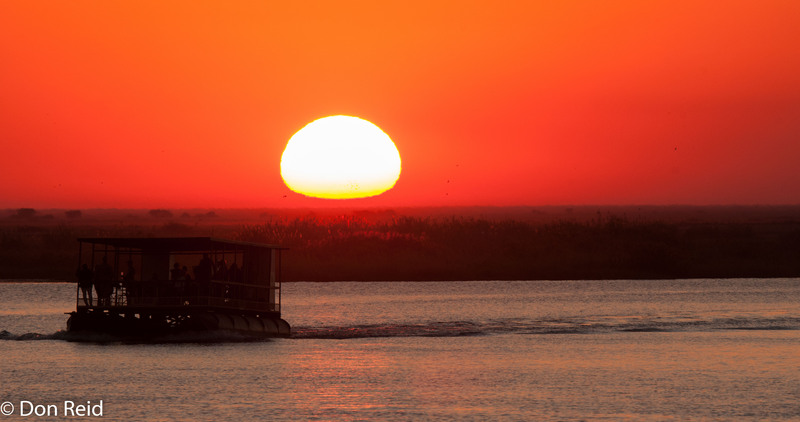 The channel in front of the deck gets quite crowded with boats in season, all loaded with tourists enjoying the sunset and its reflection, which transforms the Chobe waters into a deep red as you watch. 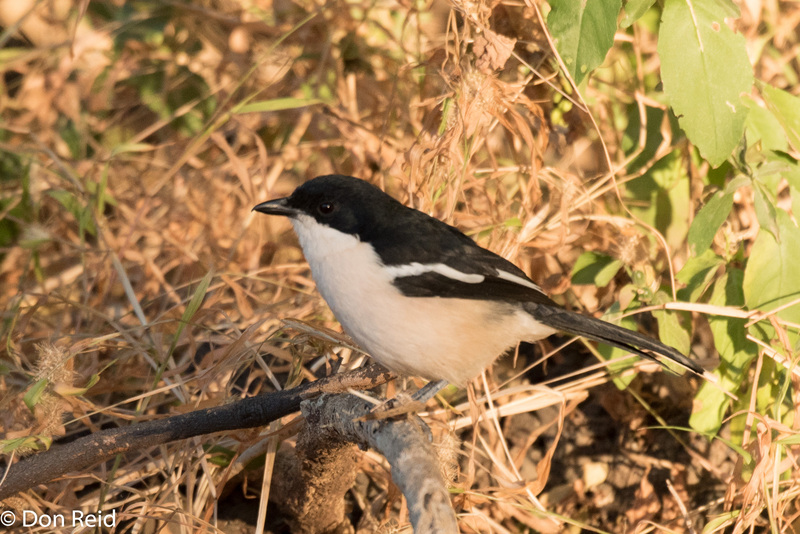 Bird life : while waiting for the sun to set and after it has disappeared beyond the horizon, listen for the bird life in the adjoining bushes which are favoured by the likes of White-browed Robin-Chat and Tropical Boubou, while the rank vegetation adjacent to the deck is home to Red-faced Cisticola whose ringing call is quite distinctive. There will more than likely be a Kingfisher or two in the vicinity and the floodplain on the opposite banks of the river is often occupied by tens if not hundreds of birds – Cormorants, Ibises, Openbills and the like. 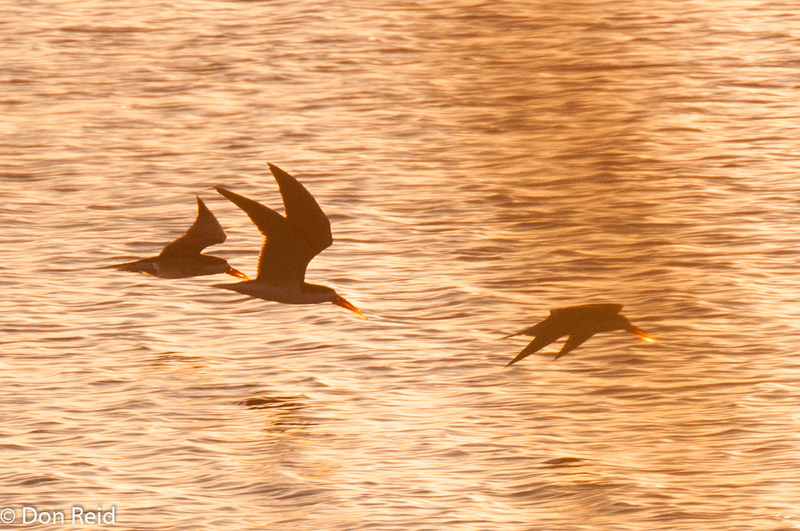 At certain times African Skimmers may be around flying in their unique way close to the water. 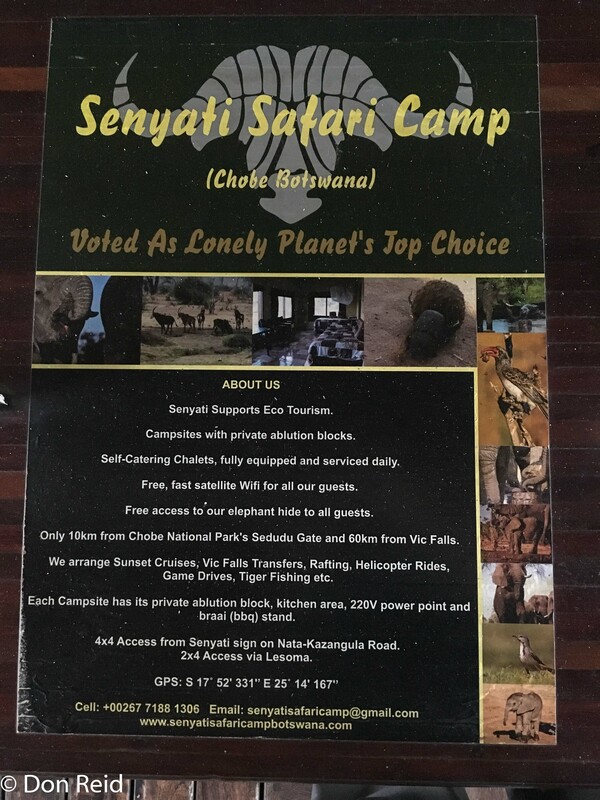 Location : Compared to some of the well-known lodges in Kasane, Thebe caters mostly for more economical tour groups and particularly the large safari trucks full of younger tourists wanting an adventurous trip through Southern Africa’s wilder spots. 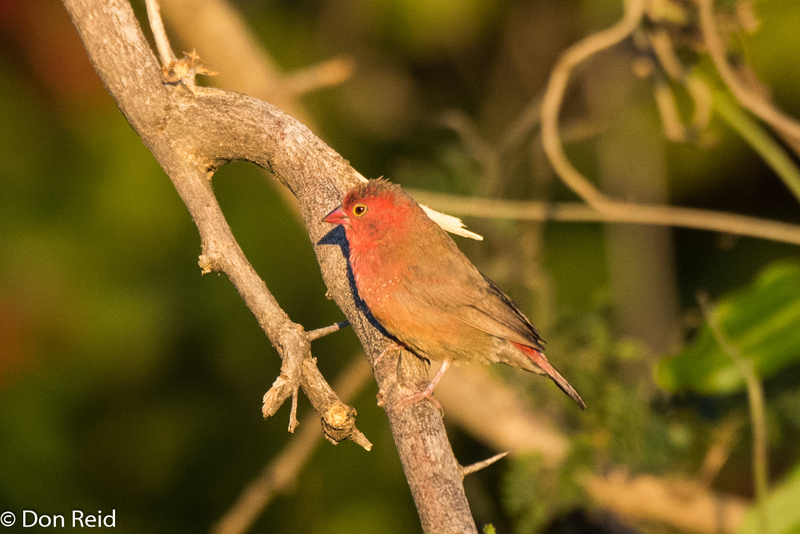 Description : The lodge grounds boast a variety of trees and shrubs which attract many birds and are a delight for the birder who chooses to take an early morning or late afternoon walk. 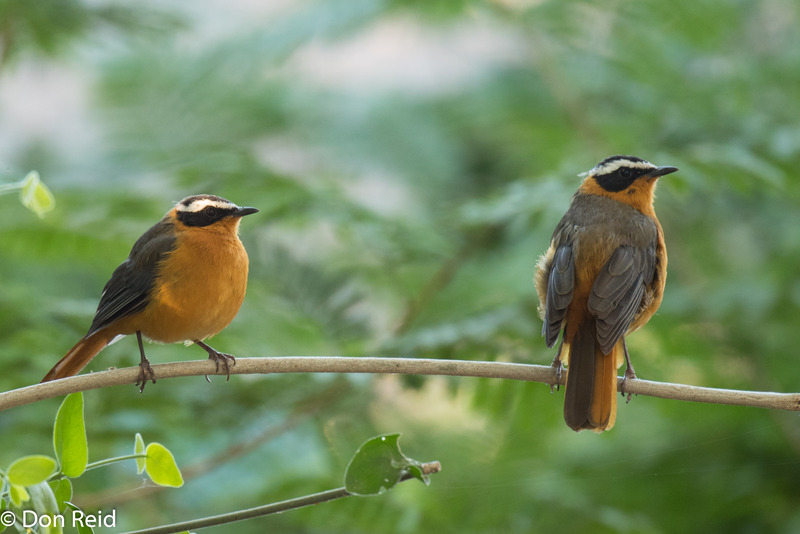 Bird Life : Birding around the grounds and gardens is excellent and best done by walking the property as thoroughly as time allows and covering all the habitats. Even before sunrise the bird calls will have you up and eager to get outside as the birds compete for “best call in garden”. Expect to hear and see Mourning Dove, Tropical Boubou, Orange-breasted Bush-Shrike, White-browed Robin and Spectacled Weaver without too much trouble. 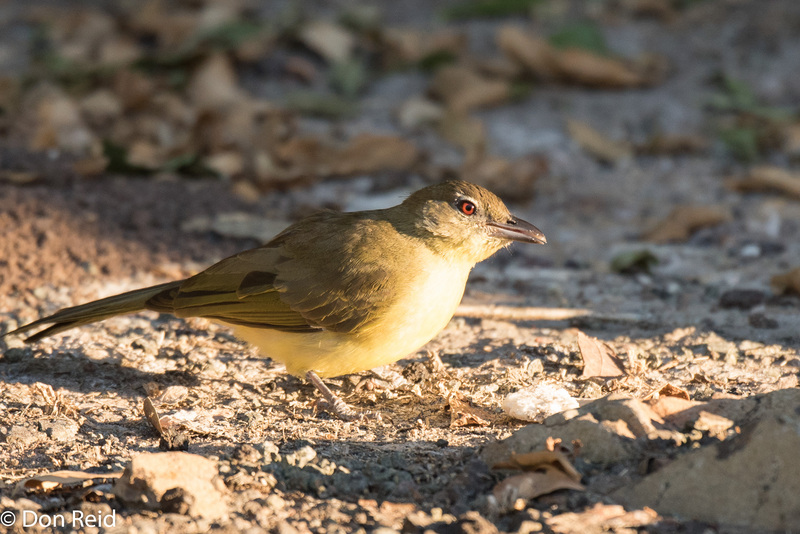 Bush lovers such as Yellow-bellied Greenbul, Grey-backed Camaroptera, Red-billed Firefinch and Blue Waxbill are not difficult to find, while closer to and over the river there is a chance for various water birds doing a fly past and perhaps an African Pied Wagtail …. or two. Location : This spot is not as close to Kasane as the spots described above, nevertheless it is close enough (20Km) to make it an easy place to visit even if time is limited. Take the road from Kasane to Kazangulu, some 10 Km away, then turn off on the A33 towards Pandamatenga and look for the camp turn-off after about 7 Km. 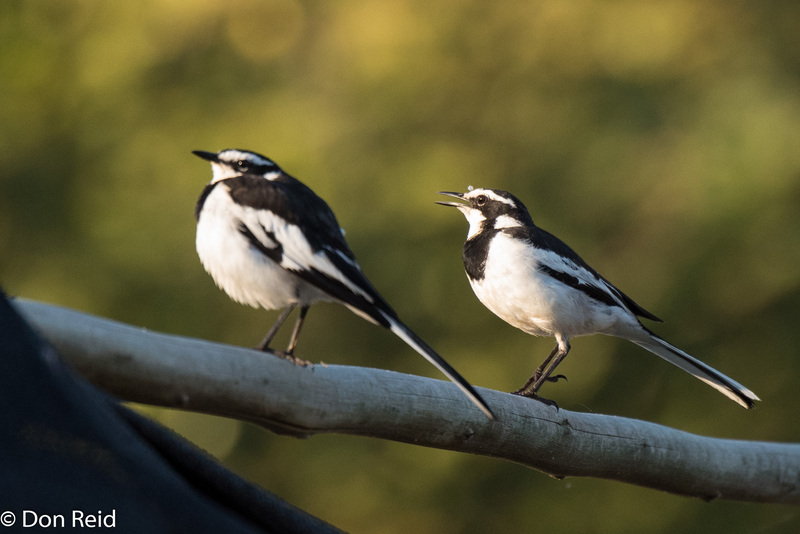 Best time for birding is probably late afternoon but if you use their accommodation (self-catering) you can spend more time there in the morning. 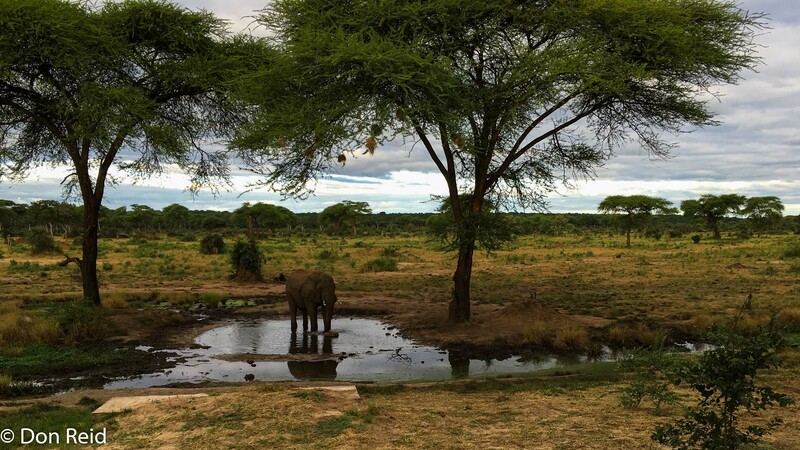 Description : The main feature is the deck with a cash bar and seating overlooking the plains in front of the camp, stretching to the distant Zambesi River, with the focus point being an artificial waterhole which is frequented during the day by a variety of game and, of course, birds. 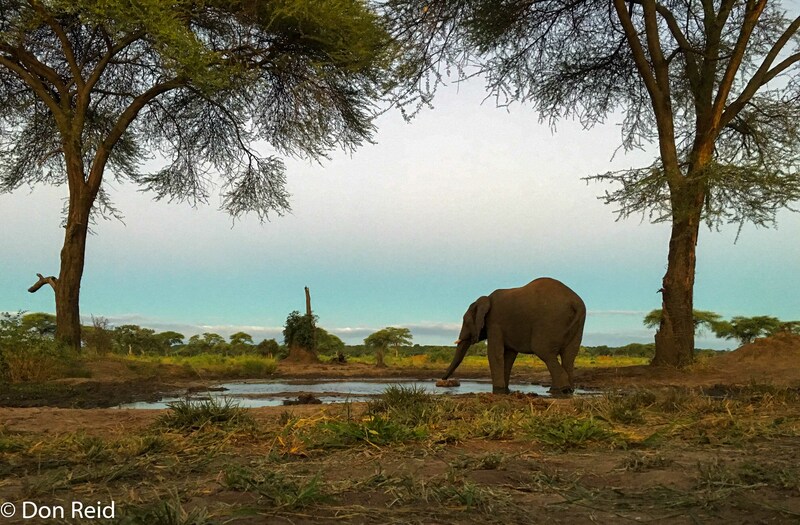 There is also an underground tunnel which you can walk along to a ground level hide right next to the waterhole – quite exciting if there are elephants present as you are literally metres away from them! Terek Sandpiper at Great Brak ….